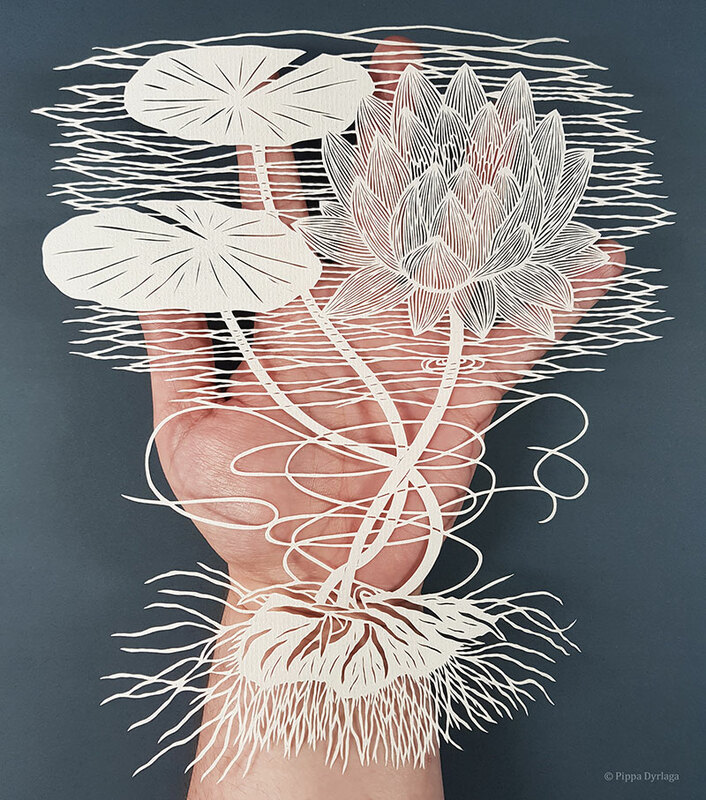 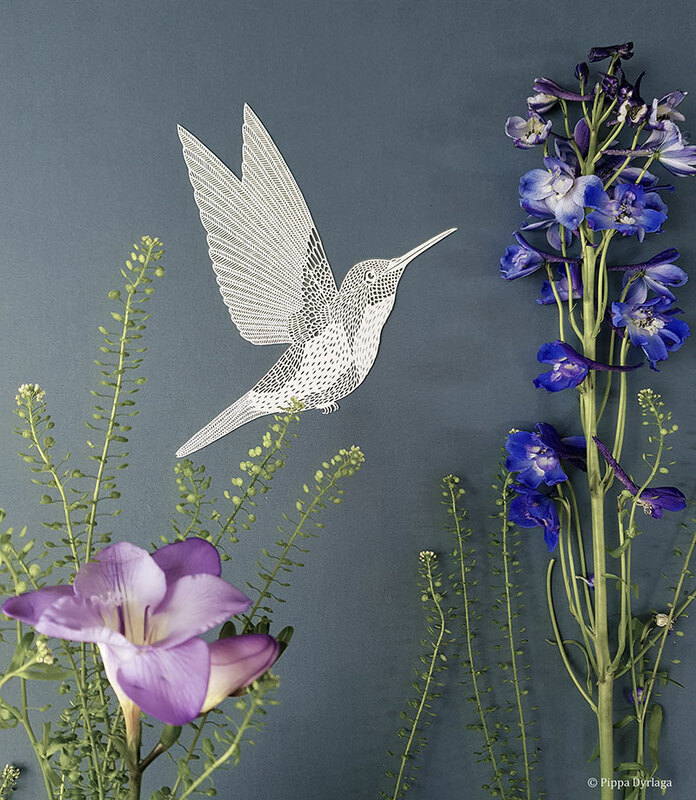 Intricate papercut art created with nothing more than an X-Acto knife and a single sheet of paper by artist Pippa Dyrlaga based in the UK. 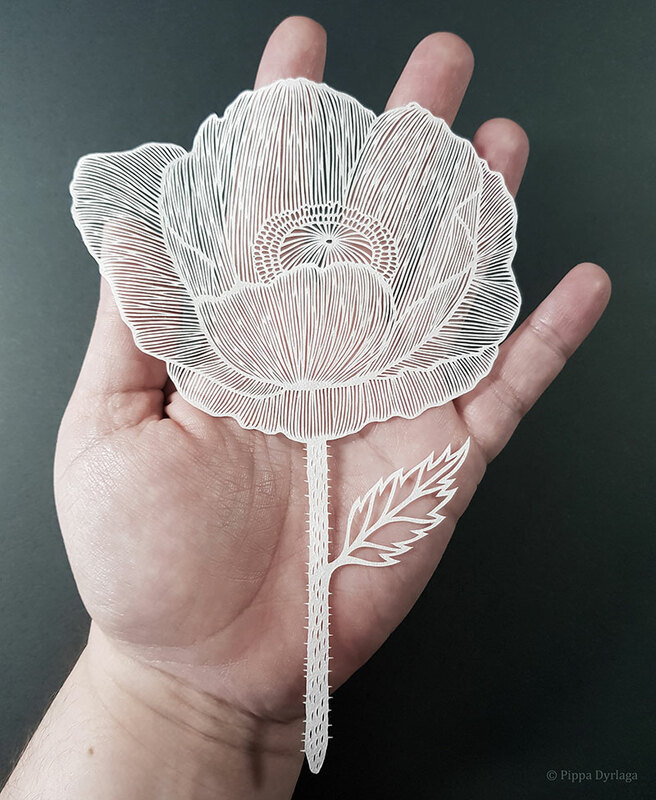 She first started papercutting in 2010 while studying for her Masters in art and design and was encouraged by the positive feedback after submitting a few experiments she worked on for a few months. 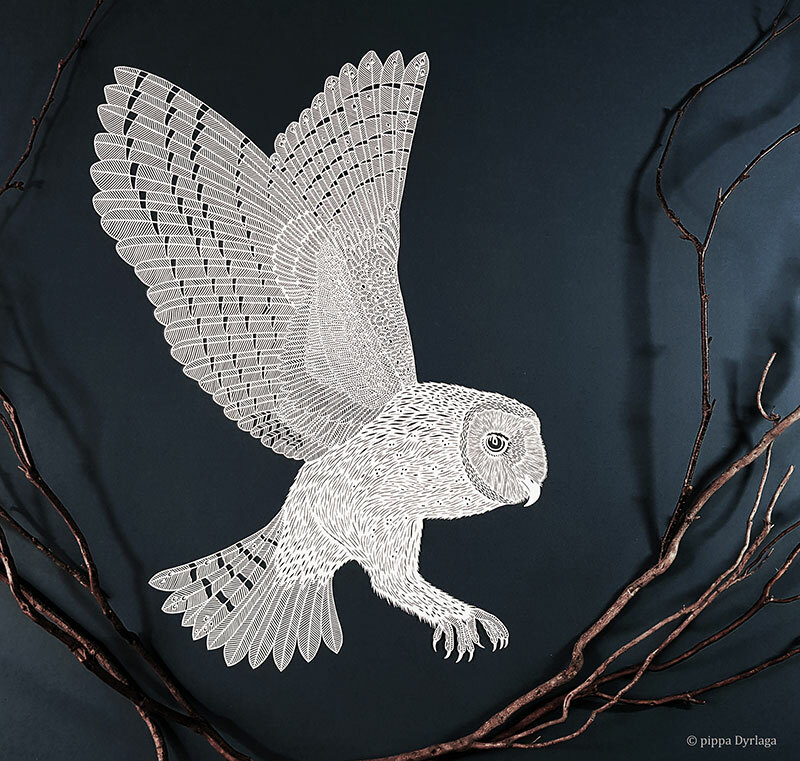 Dyrlaga's work is inspired by animals, nature, architecture and her surroundings. 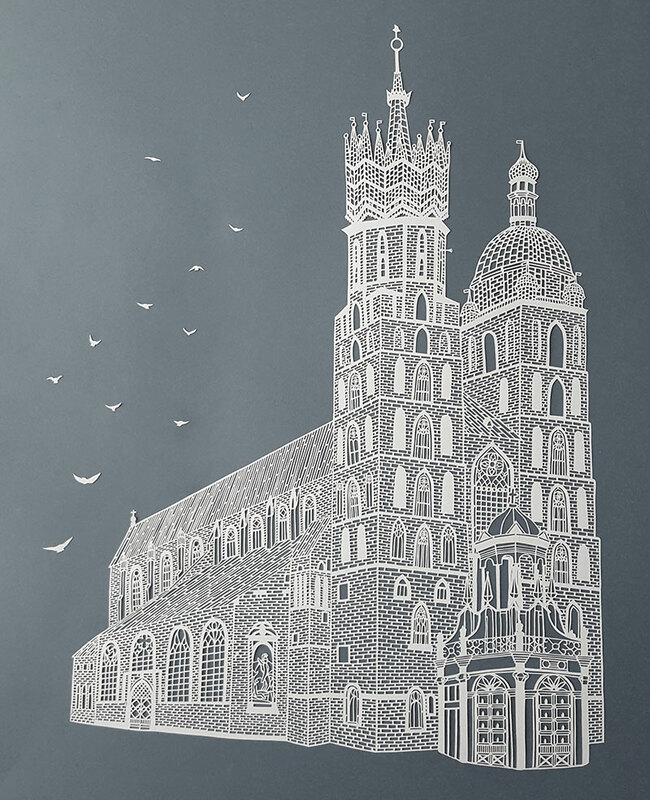 They are first drawn out by hand on the reverse side of the paper and then cut using a scalpel. 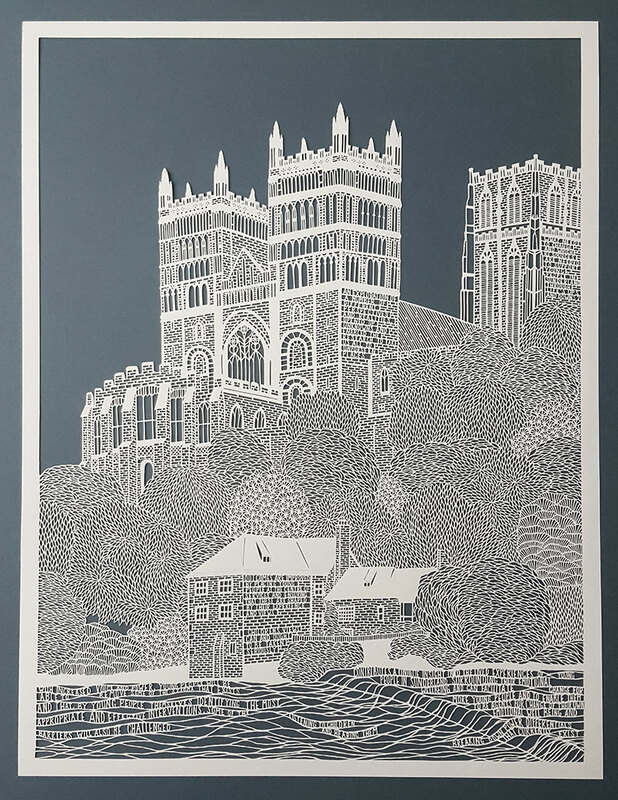 Her attention to detail is really astounding such as her interpretation of Durham Cathedral which she states in an interview was her most intensive work. 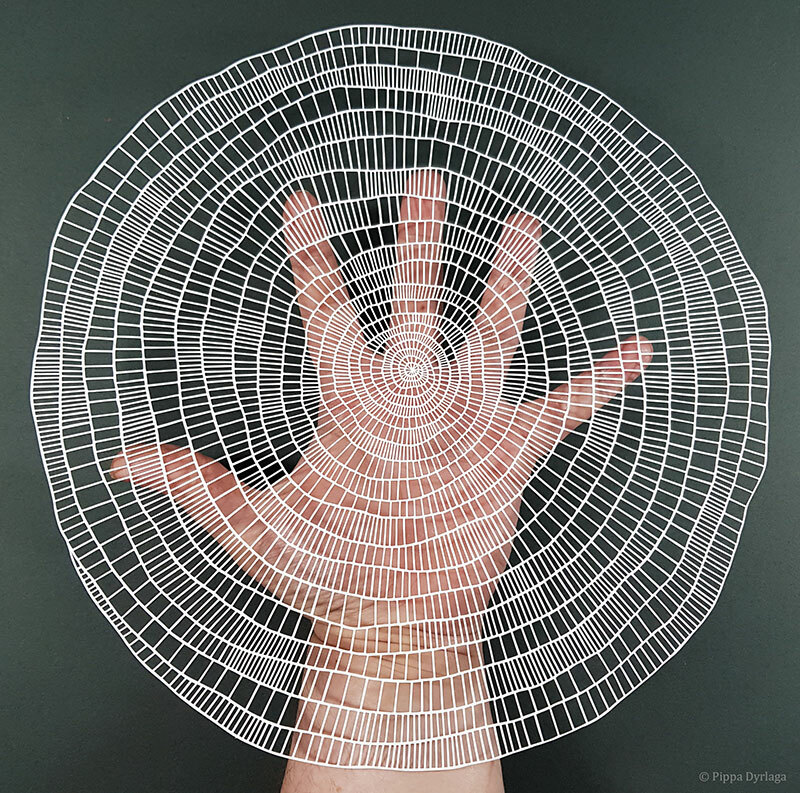 You can see more of Pippa Dyrlaga's work on Instagram or at her website. 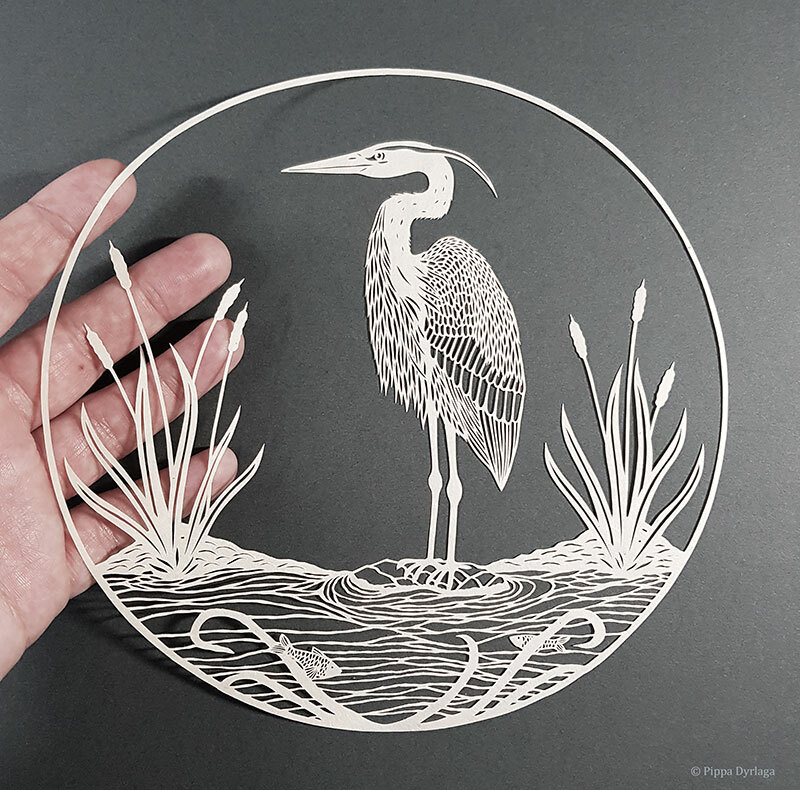 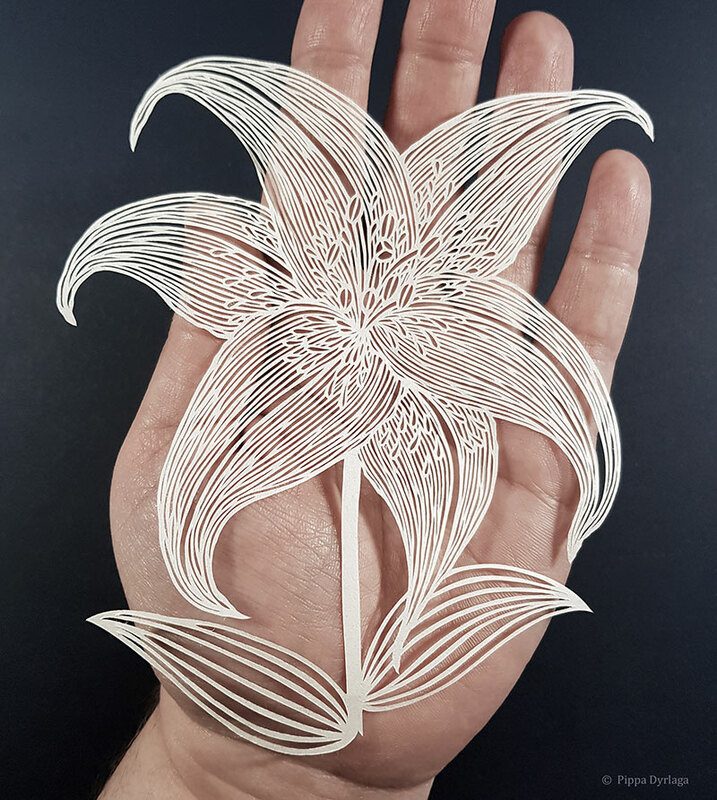 Intricate papercut art created with nothing more than an X-Acto knife and a single sheet of paper by artist Pippa Dyrlaga based in the UK.